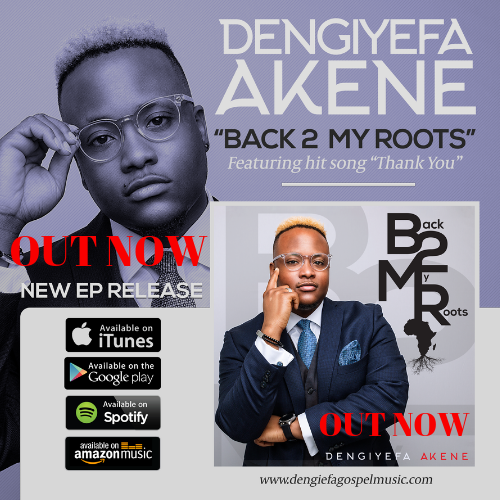 International recording artiste, Singer and prolific songwriter DENGIYEFA AKENE has finally released the highly anticipated Extended Play (EP) titled BACK 2 MY ROOTS. His words: "I was surrounded by these melodies and that shaped my musical foundation to what it is today. The song "THANK YOU" in the EP features the African rhythm and sound. It is a song of thanks to God for keeping me through the years. It's been a process and only God is to be thanked for the journey He has brought me through and continues to take me through. I've made "Thank You" available for free download. 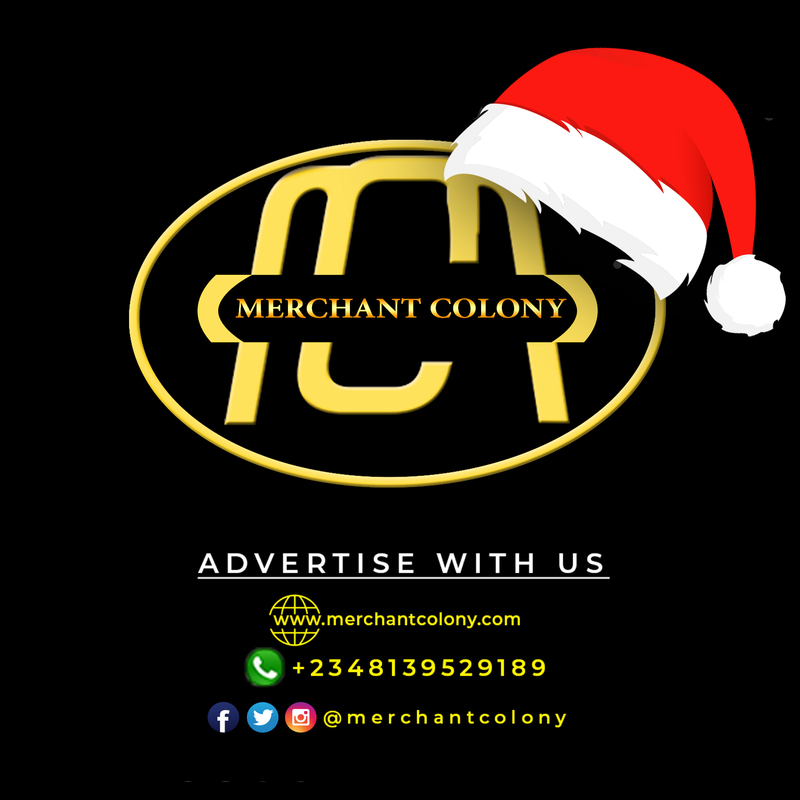 Please get it and kindly share. "The EP has been released officially and is now available on all major digital download platforms like Apple, Spotify, Google Play etc. There's something for everyone in this EP and each track"
The song thank you was written about 7 years ago and it was written with a heart of gratitude. Growing up without a father figure and losing my dad at 10 was challenging. But God has been faithful and has kept me this far. He has blessed me with a family and has opened doors for me I thought would not be possible. This song is my response to God for all the things He has done. This song captures a broken heart in need of God. 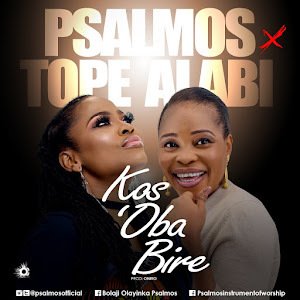 The lyrics are a prayer that points our attention to God, for Him to have his way in our life and through that process we glorify Him. A song of grace and the finished work on the cross. Through your grace is a reminder that through God's grace we already have the victory. We are overcomers, we are more than conquerors and above all God is at work in our lives and there is nothing that will hold us back. This is a mid tempo upbeat that will get you going and turn a bad day to a good one. A scripture reference to the Song is proverbs 18:24 which says that the Lord is a strong tower and the righteous runs into it and they are saved. God is our rock and though we go through life challenges we will always overcome because He is our rock. This was my first single and I decided to do a reprise to the song. The lyrics are captivating and speak to the awesomeness of our God. "You are God and God alone, all in one so powerful, none can comprehend your ways." Yahweh is a song that stirs up the believer and unbeliever to worship their creator. I wrote this song about two years ago and after it was done I wanted to give a scriptural foundation to the song and when I did a study on Yahweh I found that the scripture verse in revelations 1:8 was exactly the lyrics of the song and I had never read that scripture before. I believe this song will take you to a place of true worship. It starts with an endless passion for God, for worship, for music, for people, for life. Dengiyefa Akene is a recording gospel artist, born in Nigeria but currently living in Canada. 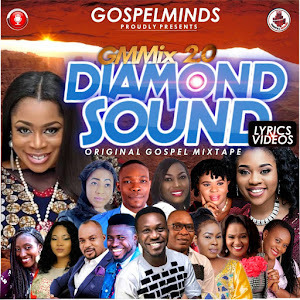 Through trials and tribulations, the sound of gospel music has kept Dengiyefa connected to God and thus, birthing songs of praise, worship and inspiration. He seeks to reach out to the world through gospel music and his own unique sound. The sound of gospel music has been a compelling force in Dengiyefa’s life to stay true to his beliefs as a Christian, even though he has been surrounded by a lot of the distractions young adults are faced with today. Dengiyefa began to pursue God’s purpose for his life at the age of 18, when he decided to move to Canada in September 2010. Alone and travelling abroad for the first time, he left his home country Nigeria to study computer systems at Mohawk College. In Canada, Dengiyefa has played the drums at churches and local events in the community. His first love as a musician was the drums, but deep down, the hunger to be a gospel singer was burning. Growing up without a father figure made pursuing his goals more difficult, and the struggles of rejection, depression and low self-esteem are some of the many trials he has been through. But through it all, God was up to something good. God used all of the challenges to position Dengiyefa for his assignment, and he started his music ministry in September of 2013. The goal was to reach as many people as possible through gospel music. Dengiyefa had his first live recording in August of 2015, at Molson Canadian Studio in Hamilton, Ontario. 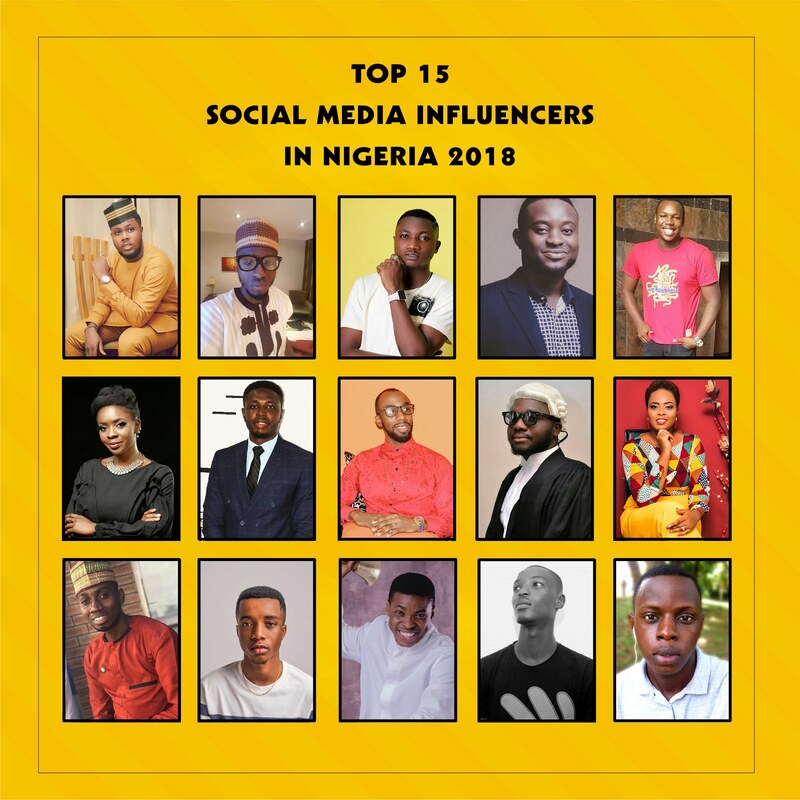 He later released his first single titled “River of Worship “on October 15, 2016 and in 2017 released two more singles, including ‘Get Back Up’ which won an honorary mention in the Unsigned Only competition in 2017.